This past week, the magnitude of the protests across Brazil took me by surprise. On June 6th, I had paid little attention to news about protests in São Paulo against a 20-cent rise in bus and train fares. That happened often in Fortaleza and other Brazilian cities during the sixteen years me and my sons lived in Brazil, and in subsequent years. In the meantime, over 1,800 miles down south in São Paulo, the number of demonstrators in the streets had grown from 500 to 5,000. Vandals created havoc among peaceful demonstrations, forcing the police to take action. Their indiscriminate use of pepper-spray and rubber bullets on peaceful demonstrators drove more people to the streets. 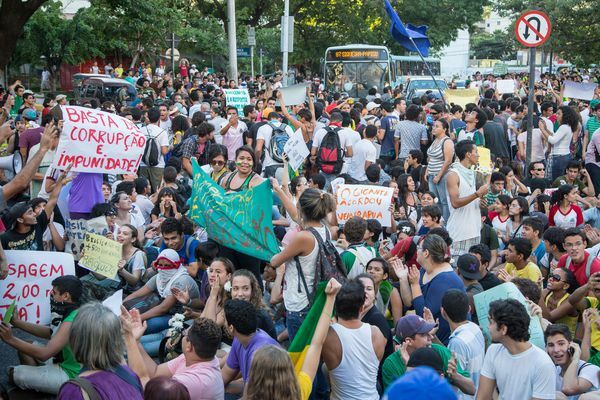 Although the Governor of São Paulo and the Mayor of the capital rescinded the 20-cent increase in bus and train fares on June 19th, the people continued to fill the streets. By evening the next day, over one million demonstrators clamored in eighty cities across the nation. I struggled to understand this sudden and sustained revolt. Over two decades now, Brazilians have been bearing up with all kinds of abuses and depravations caused by corrupt politicians, cronyism, and impunity. They found ways – o jeitinho brasileiro, they called it – of working around and coping with corruption, inflation, high taxes, inadequate public health and education, poor infrastructure, violence, and more. The economic boom over the part ten years lifted thousands out of poverty and expanded the middle-class. More people working. More people consuming goods and services. More money in the pockets of corrupt officials and the elite. Greater stress on public health services. Greater demand for a decent education. Greater demand for more and improved infrastructure. With billions being spent – and pocketed – on constructing stadiums and accommodations for hosting the FIFA World Cup 2014 and the Olympics 2016, I suppose something had to give. For an indignant population suffering from abuse and depravations, the 20-cent increase in bus and train fares was the last straw. Basta! You, the Brazilian people, have awakened. President Dilma Rousseff has heard your demands for change. She is ready to receive leaders of peaceful demonstrations. Are you prepared for the task ahead? The world is watching. 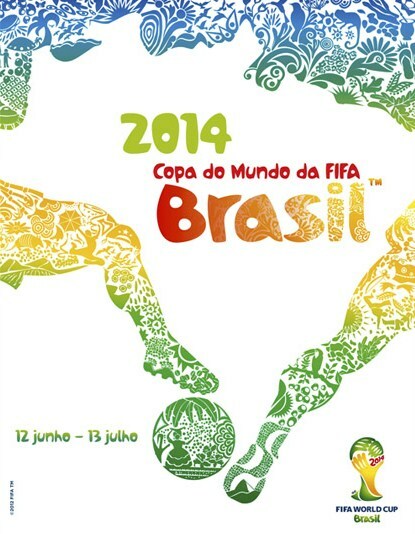 I’m a Brazilian of the heart. I’m rooting for you. Sou brasileira de coração. Estou torcendo por você.